I had a very pleasant Ride through a very fine rich Tract of Country to Wallis's Plains and the Settlement thereon, there being 11 separate Families now settled on their Lands in that District. — At Half past 4. P.M. we arrived at the Government Cottage, which Major Morisset had built some time since, and very kindly called it "Lachlan Cottage" in honour of his young friend Lachlan, our beloved Boy. — It is a neat rustic Building, very commodious, and most beautifully situated on the summit of a pretty Eminence, having a large Lagoon of Fresh Water in front, besides the large Creek I named Wallis's Creek, and Commanding a fine view of all the Farms on Wallis's Plains. 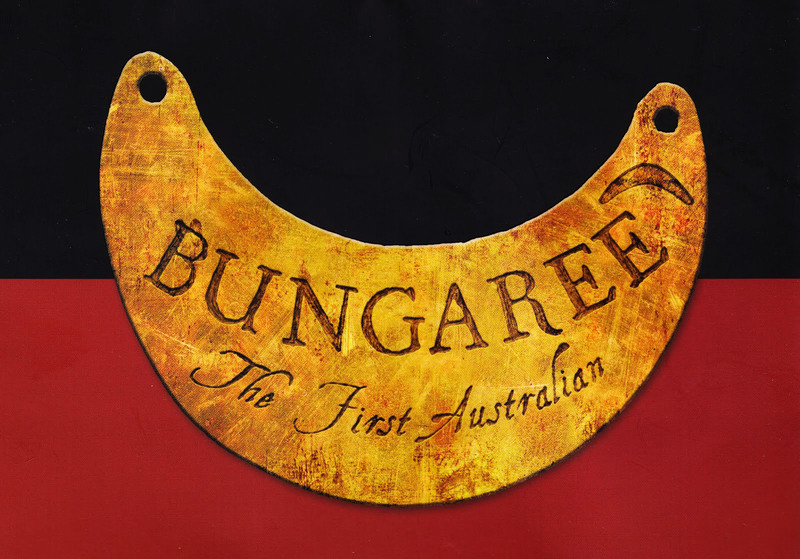 — Here I found Bungaree, Chief of the Boan Native Tribe, with all his own Family, and 30 more of his Tribe, waiting my arrival, having come on purpose to meet me. — Our Boats not having arrived till 6,O'Clock, we had rather a late Dinner, not having sat down to it till 9,O'Clock. — We had then however a most excellent one, and we all partook very heartily of it. — Bungaree and his Tribe entertained us with a Karaburie after Dinner, and we did not go to Bed till 11 O'Clock. The wonderful story of "Biddy"
The wonderful story of "Biddy", a member of the Broken Bay group of Aboriginal people. Born in about 1805, she became partner to a German-born convict, John Lewis. As was the case with so many Hawkesbury pioneers, Lewis was a limeburner, who took his cargoes to Sydney in his own small boat. The couple had a large family and, eventually, were married on the same day as their eldest daughter. They lived on Marramarra Creek, where this remarkable lady adapted to the new ways. It was a love story and John Lewis, as his wife climbed on board their boat, used to say, "Sit in the front of the boat my Biddy, where I can look at your beautiful face." It is interesting to note that Biddy, who later became known as "Granny Lewis", probably learned to speak English and German on top of her native tongue and lived until 1880, when the railway was about to come through the area.